This Teacher’s day on 5th September, Ribbons and Balloons shows our acknowledgement and recognition to all the invaluable work put in by our teachers. 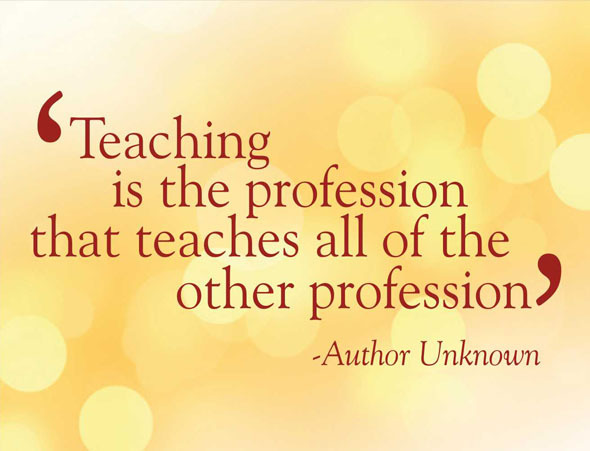 Teaching is not just a job but the noblest profession in the world. It is a responsibility and promise of faith that a parent places on the teacher to take great care and understanding of their child. In all phases of our life when we are learning parents always remain our first teachers. Great teachers not only teach but inspire, motivate, support and build confidence leaving us with life changing positive impacts. They mentor us for the real life challenges, help us build trust, reach our goals making us good future citizens and responsible human beings. We can never thank our teachers enough for their hard work, kindness, selfless service and contribution in our life and to our society.